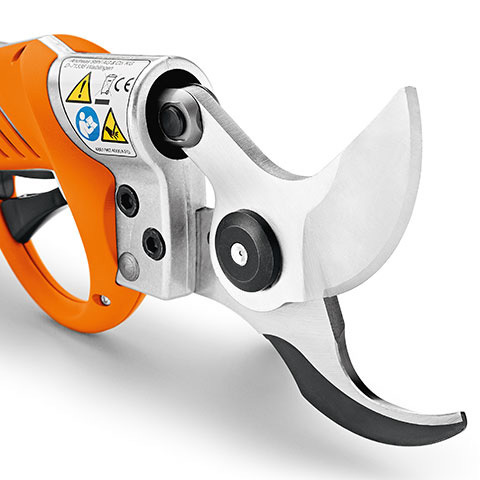 Powerful cordless pruning shears for branches up to 45 mm thick. 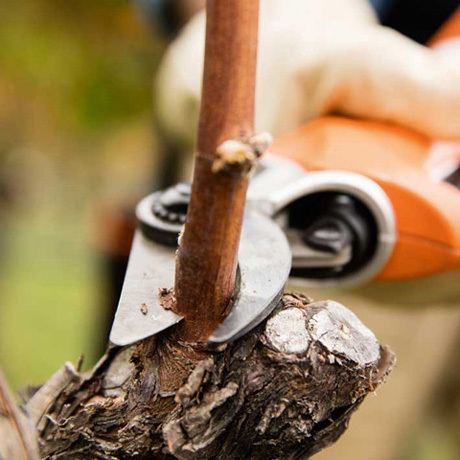 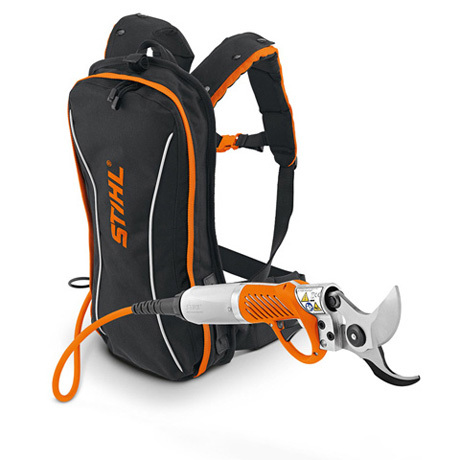 Ideal for pruning work in public gardens, orchards, tree nurseries and in viticulture. 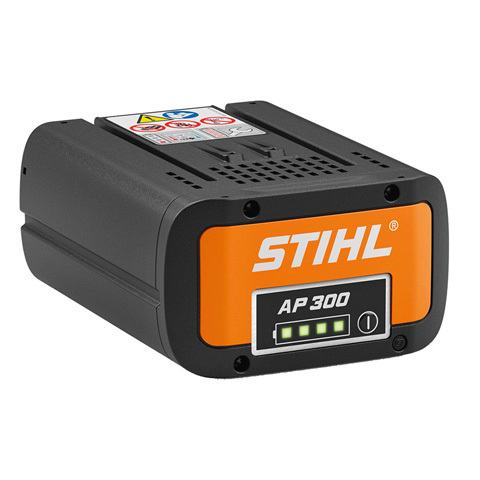 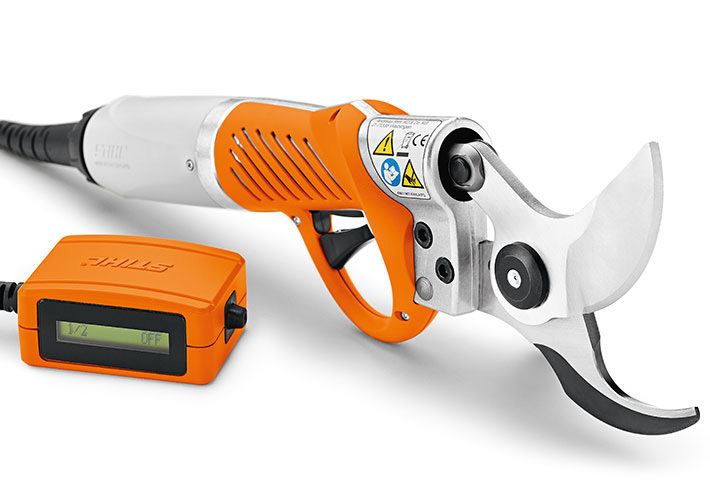 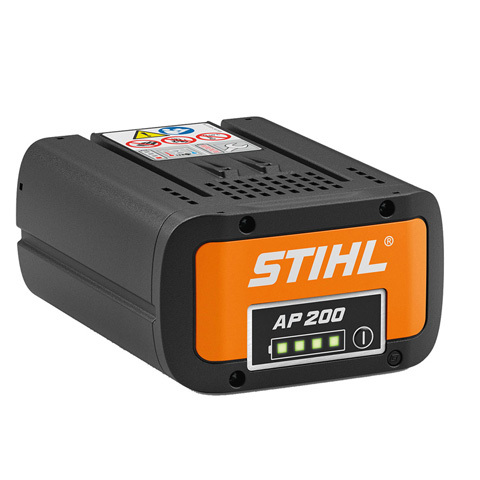 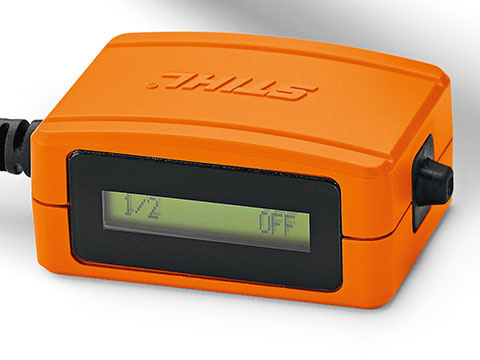 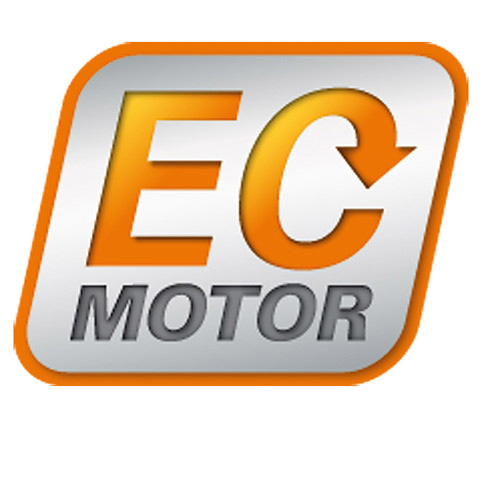 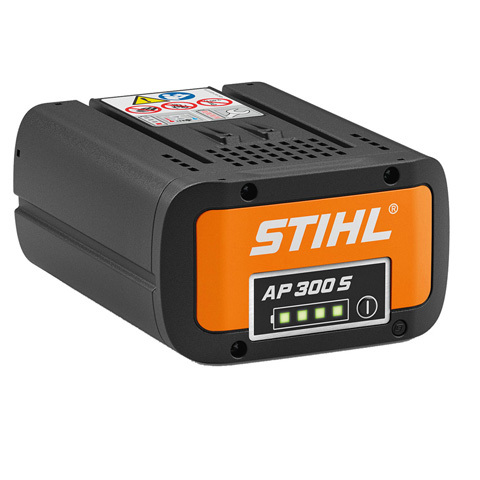 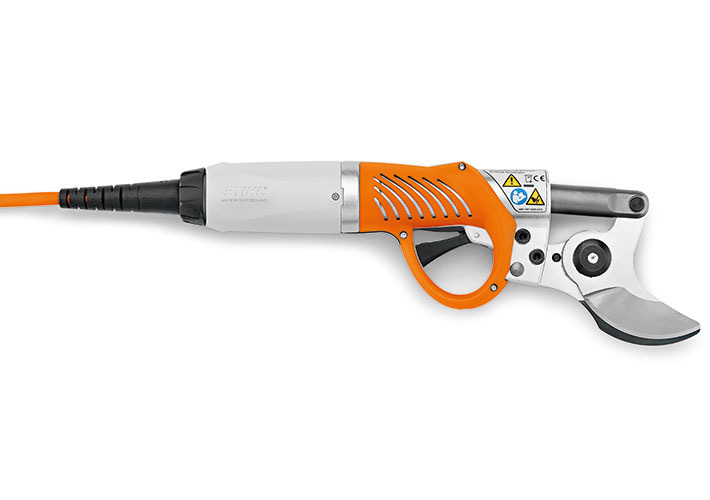 Sturdy aluminium housing, ergonomic handle shape, electronically adjustable four-stage blade opening, weight 980 g. For more information about our STIHL Cordless Tools please see our Battery FAQ's for further information.